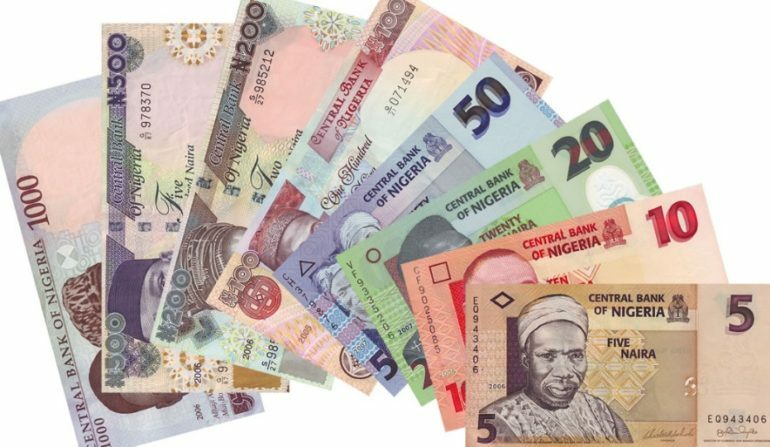 Federal government bonds put out for subscription on March 27 was oversubscribed in excess of 140bn by investors. This was revealed by the Debt Management Office (DMO) in a statement released on Wednesday. The DMO statement read: “The FGN Bond auction for March 2019 conducted on Wednesday at which N100bn bonds were offered was oversubscribed just as in the auctions for January and February. Total amount allotted to both competitive and non-competitive bids for the three, seven and 10-year tenors was N121.95bn, the DMO statement confirmed.